Are you in urgent need of immediate garage door openers repair in Missouri City TX? Call our number. We help as fast as possible, and take care of all opener types in Texas! If you don’t know what caused the opener to malfunction, let us find out for you. If you are not sure if the problem originates from the opener, let us troubleshoot. In any case, our technicians can repair, maintain, install and replace any residential opener in Missouri City. 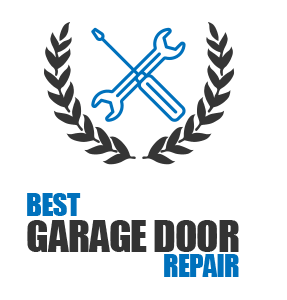 We offer local services and our customers can rest assured that every professional in our Garage Door Repair in Missouri City TX is qualified, skilled and well-trained. 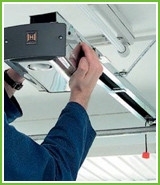 We provide full garage door opener services. That means that our company can help you with anything. Whether you want opener maintenance and re-adjustment of the opener settings or emergency opener repair, our team has you covered. Urgent opener issues are handled as soon as possible. Is the garage door motor damaged or noisy? Did you just discover that the reverse mechanism doesn’t work? Is the door staying open and won’t close down? Contact us. Our team is available for emergency garage door openers repair Missouri City services. One of our technicians will respond to your urgent call in timely fashion and will be equipped to check and service your opener. Is there need for sensors replacement? Is the chain sagging? Do you hear loud noises? Our professionals troubleshoot and fix chain, screw and belt drive openers regardless of the brand. From Marantec and Chamberlain openers to Liftmaster, Craftsman and Genie operators, we can service all branded openers and all models. Let us help you during garage door opener replacement. Did you know that the motor plays a great role to the overall performance of the door? Before we order your preferred opener, we make sure it is the right one for your door in terms of strength and overall durability. With many years of experience and deep commitment to training and doing quality job, our technicians are experts in garage door opener installation and all services regarding residential operators. Call us if you need help with your opener in Missouri City Texas.